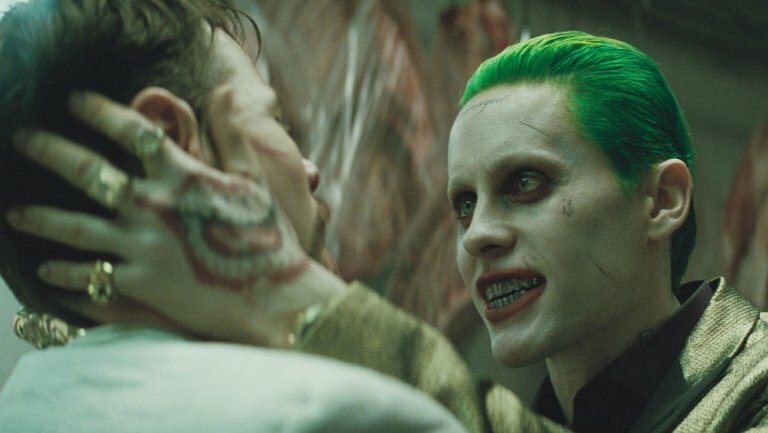 According to Variety, Warner Bros. is officially looking to produce a standalone film starring Jared Leto’s version of The Joker, which debuted in 2016’s Suicide Squad. Leto is reportedly set to star in and executive produce the project. Plot details are unknown, but the studio plans to have The Joker tie into future installments of the Suicide Squad property, which also includes the upcoming Harley Quinn spinoff about the Birds of Prey. Sony has released the first full trailer for its upcoming animated feature Spider-Man: Into the Spider-Verse. This visually groundbreaking trailer blends 3D animation with comic book stylings, as Miles Morales learns about his powers through the Spider-Verse with the help of an older Peter Parker, and other heroes like Spider-Gwen. With an all-star voice cast of Shameik Moore, Hailee Steinfeld, Mahershala Ali, and more, Spider-Man: Into the Spider-Verse swings into theaters on December 14th. Universal Pictures has released the first official trailer for its film Mortal Engines, an adaptation of a dystopian steampunk novel series. In this world, a Sixty-Minute War decimates humanity, and humankind must roam the planet in giant mobile cities. Mortal Engines opens in theaters on December 14th. Netflix has released a trailer for season 6 of its original animated series Voltron Legendary Defender. 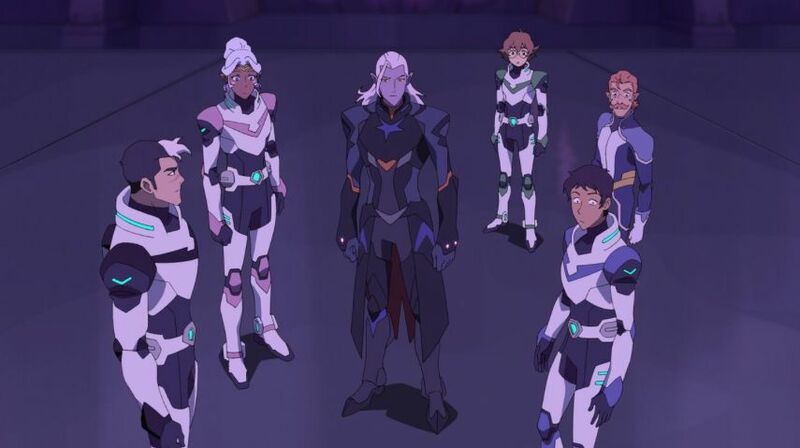 The Paladins will face their biggest challenge yet as they assemble Voltron for a battle for the fate of millions of lives. This DreamWorks reimagination of the classic Voltron series returns on June 15th with seven all new episodes. MGM has announced the official voice cast for its upcoming animated take on The Addams Family. Charlize Theron is set to play Morticia, with Bette Midler as Grandmama, Chloe Grace Moretz as Wednesday, Finn Wolfhard as Pugsley, and Nick Kroll as Uncle Fester. Allison Janney will play the family’s nemesis, and these actors will join the previously announced Oscar Isaac as Gomez. 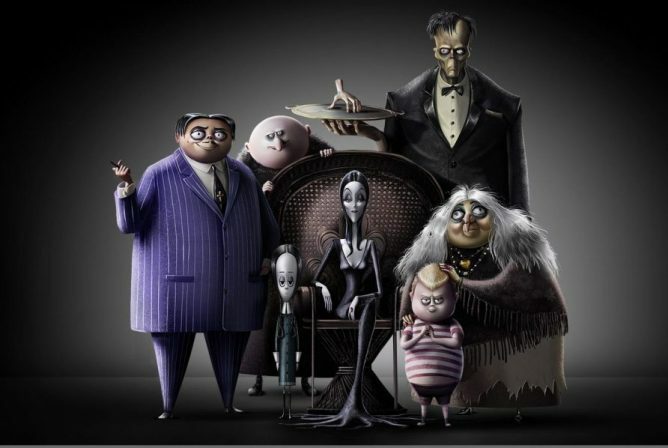 The Addams Family is set for an October 11th, 2019 release.